I’ve known Ryan for a little while, 17 years in fact. He and I discovered our love for cars almost at the same time. He’s personally owned quite a few good ones: A second generation Integra, A first gen Rx7 (which he later sold to me), A Mazda Speed 3, and a first generation MR2 (which he also sold to me). His first real build was the MR2. When the stock largeport 4age gave out on him, he built a high compression smallport mill which is still putting a grin on my face to this day. 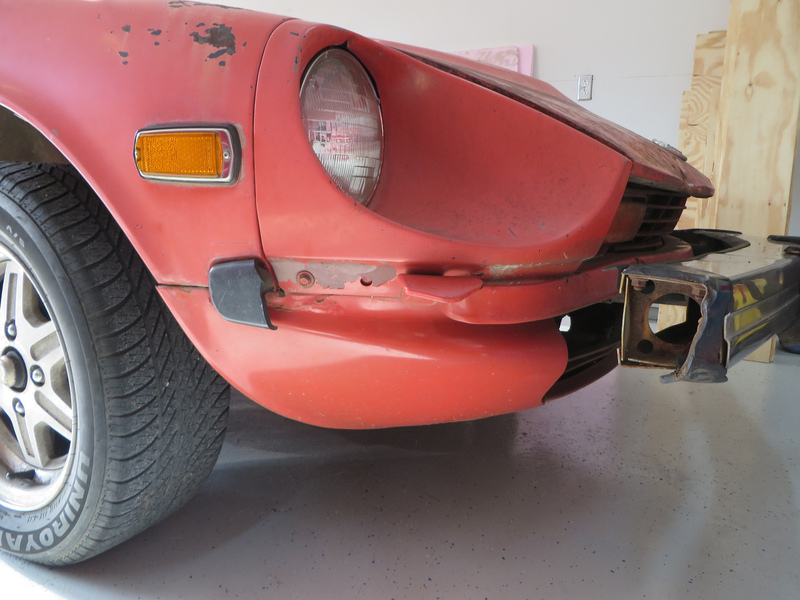 But this article is about his latest project, and by far his most ambitious: a 1977 280z. Ryan found his Z after months of searching every Craigslist for major cities in the South East. He finally landed this one, along with a parts car which was too far gone to salvage in Jackson Mississippi. 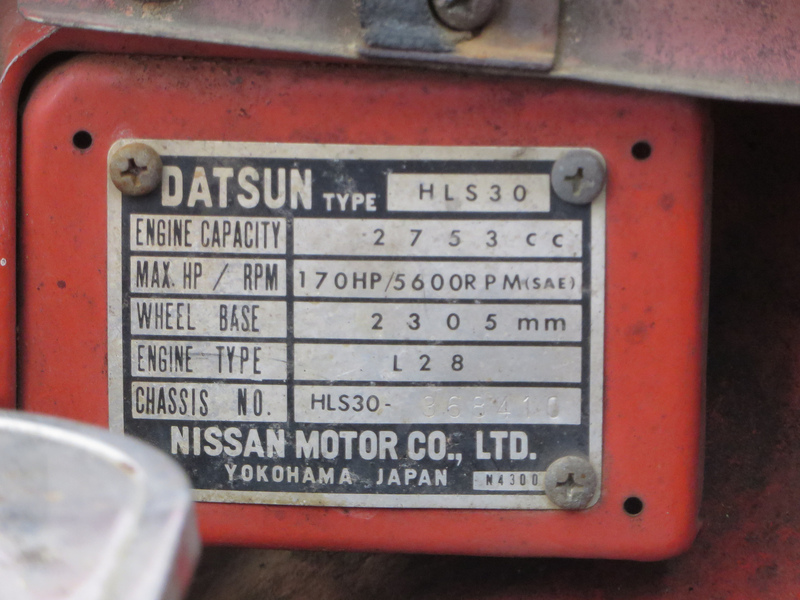 After almost 40 years of life, the S30 was of course suffering from many of the problems that plague these older cars, rust being chief among them. 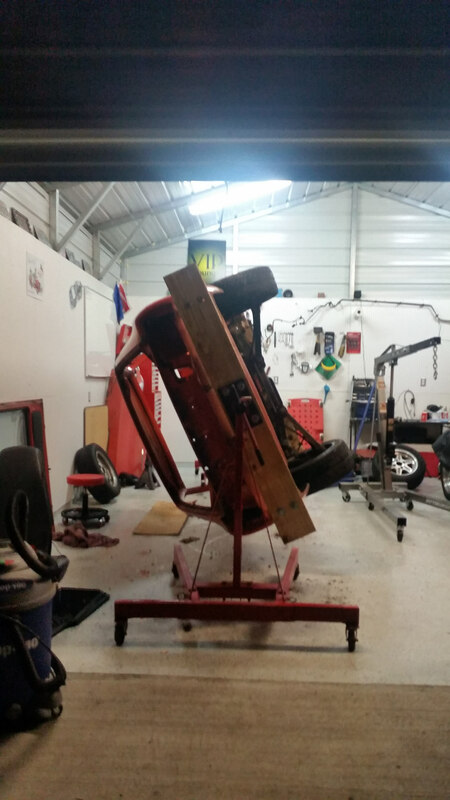 Not being afraid to jump in head first, he began a total chassis restoration. 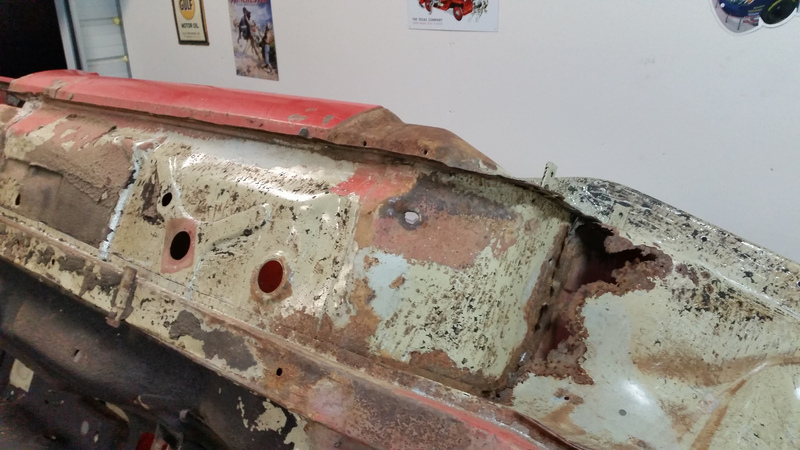 Much of this involved removing body panels which had been eaten away and welding in new ones. Ryan purchased a welder and got to work, never minding the fact he had never welded before. Thankfully his younger brother Aaron (whom I’ve known the same length of time) is a professional welder and was able to give him a hand. How to best do all this extensive work? A car rotisserie of course. But buying something you can build is not really his style, so he pieced together his own using a couple of engine stands as a base. As for the Z’s motivation, it came equipped with the standard L28 which had some bolton’s. However, Ryan had decided from the start that it would need a little more power than that and settled on the Chevy LSX platform, finally sourcing a running LS1 Trans AM just a few weeks ago. That powerplant will also be getting a rebuild, and I suspect he won’t be able to resist the temptation to massage a little extra power out of it in the process. 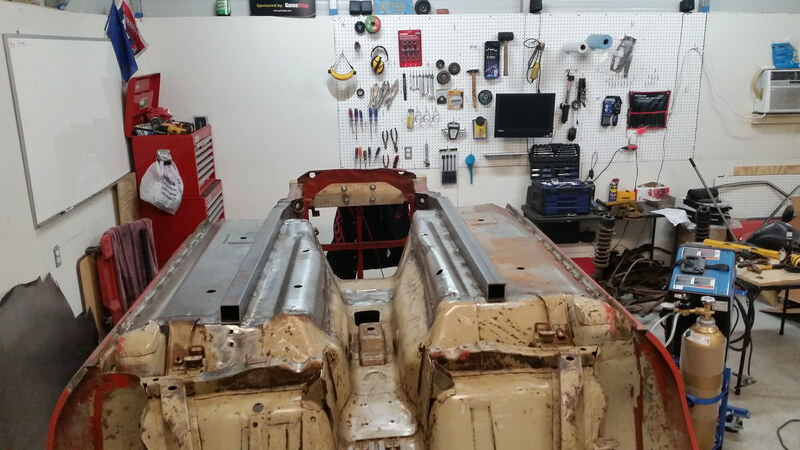 This S30 won’t be finished (as much as any project car can be finished) for a while still, but I wanted to offer a snapshot into what goes into a build like this while it’s still in progress. I look forward to seeing the progress and eventual completion. And if history repeats itself, I’ll probably end up buying it once he decides to build something new. All photos taken by Ryan himself. View the rest of them on flickr.